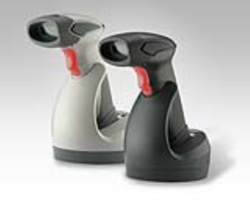 General Purpose Handheld Area Imager Bar Code Reader with Bluetooth® Wireless Technology. 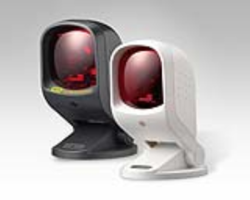 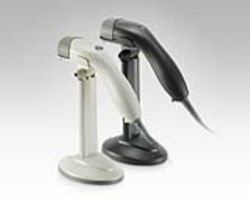 The Gryphon I GBT4400 2D barcode scanner blends advanced reading technology with the ability to detect the natural actions of the operator to produce user-friendly features and outstanding performance. 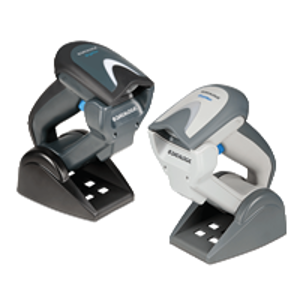 The Gryphon GBT4400 2D barcode reader is designed with Datalogic’s Motionix™ motion-sensing technology, which enables the barcode scanner to intuitively switch into handheld mode when the device is picked up.